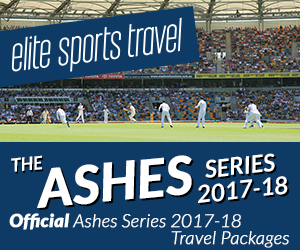 This was the first time the Lions had toured Australia since 1971 and the first time they had toured Australia exclusively for 90 years. Expectation for the tour was high and with Finlay Calder captaining the side, the Lions were expected to come away with the honours. The first test proved otherwise though as the Aussies ran away with four tries putting the Lions on the back foot. 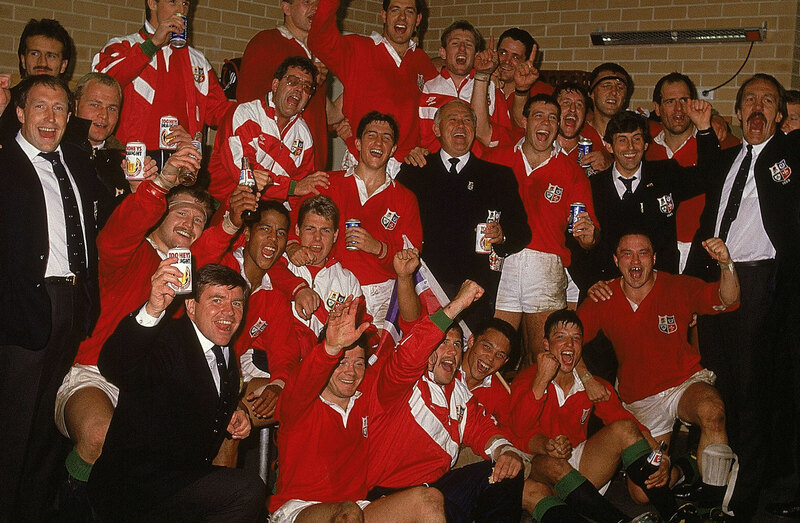 This didn’t last for long though as the Lions fought back to take the series 2-1 with the most memorable moment being during the final minutes of the last test courtesy of a vital David Campese mistake.